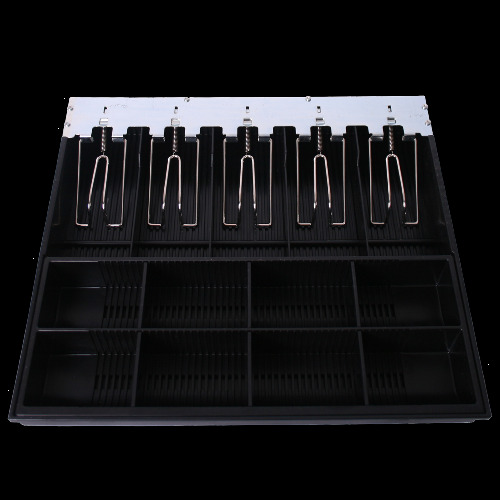 Coin & Note Tray allowing 9 coin / 5 note with adjustable compartments. Note holders included. Dimensions: 370 (W) x 320 (D) x 65 (H) mm. Fits standard size cash drawer. Just wanted to say a big thank you to you all for all your help with our recent shop dramas. John was so patient and helpful on Friday. And Geoffrey has been wonderful with the assessor and providing every thing we needed. I can’t speak highly enough of your efforts.